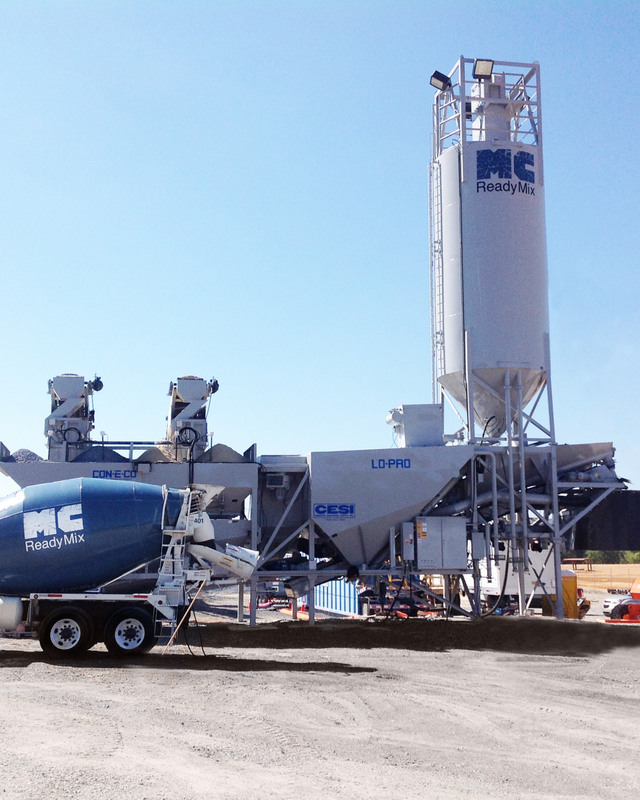 MC Ready Mix a subsidiary of Martin Concrete offers enormous advantages for our customers. Currently operating 2, Con-E-Co 327 Low Profile plants and running 16 owner owned ready mix trucks, each plants has the capability of produce up to 170 cubic yards of concrete per hour. The plant land requirements for set up is an area of 200’ X 300’, usually a space reserved later in project for parking lots. Our onsite plants will eliminate unforeseen traffic delays, will guarantee a better quality product and will also allow for more flexibility when scheduling pours. 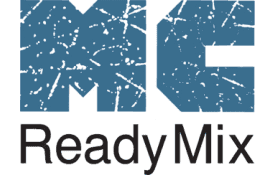 Quantify the cost savings of having our own portable ready mix plan on site.